Remember when you had to turn around to look behind you? Thanks in good measure to the jacked-up behemoths that began to roam the land en masse in the ‘Nineties, it’s become a largely futile practice. 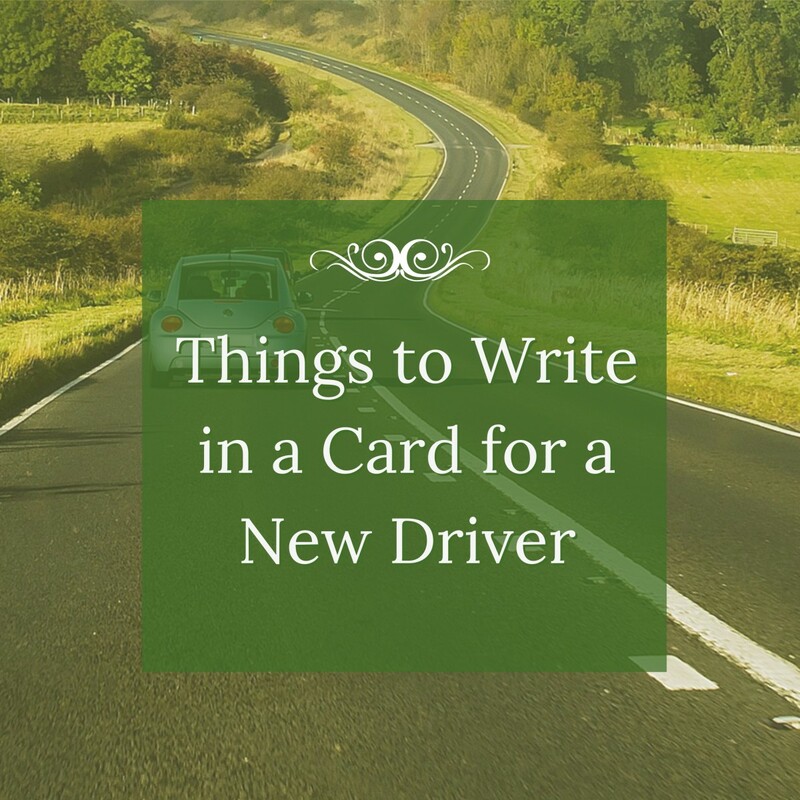 There are rules for when you can get your driver's permit and take a test to get your official driver's license, but there is no rule for when you should stop driving. 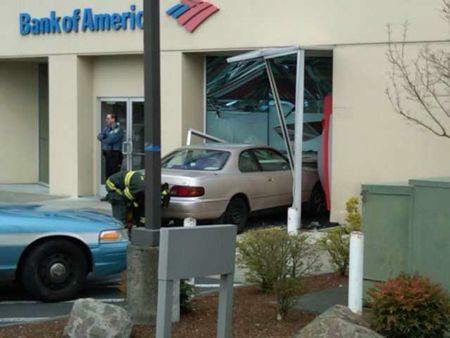 I remember well the anticipation of getting my driver's license. After taking Driver's Ed, trying not to run over the cones of the practice course, I felt I was ready. I was given a permit that gave me permission to be a driver on the road IF I had a licensed driver with me and no one else. Feeling quite sure of myself, I decided to make a short jaunt around the block (by myself) to run some errands. Unfortunately, as I backed up I hit the car across the street and took out the front light and scratched it up a bit. That was my first accident and it definitely made me take driving seriously. We all like to have our independence. Being able to drive a car and get around when and where we want is part of that. So when it comes time to accept the fact that we are not as sharp as we once were, it is good not to be stubborn and proud. Are you easily distracted while driving? Have you received traffic warnings or tickets? Do other drivers often honk at you? Are you often frustrated and angry with others on the road? Do you get lost while driving in familiar places? Do you drive when you are tired? Often the first signs that you are getting too old to drive are noticed by family members. They may have noticed that you do not pay attention to traffic signs. Perhaps you drive too slowly or too fast. One of the most common causes of accidents is when the driver fails to yield the right of way. Also, veering across lanes, failing to check blind spots, and not using turn signals can result in accidents. According to John Hopkins Health Alerts, Drivers aged 84 to 89 make four times more mistakes than those 70 to 74 during a 12 mile road test. Although we all hate to admit it, normal aging affects us physically, mentally, visually and other ways. The reason they cannot set a fixed age to stop driving is because aging affects us all differently. State laws require vision and sometimes written tests. It is really up to each of us to recognize our own limitations. Physical - If we have stiffness and joint pain, it can make it harder for us to adequately see behind us. It will also affect our reaction time so we cannot brake in time. As we grow weaker, it may be harder to grip the steering wheel, accelerate and brake. It is important that we stay active to be safe on the road. Chronic medical conditions can also impair driving. Mental - Brain function may lessen as we age and affect our judgement. 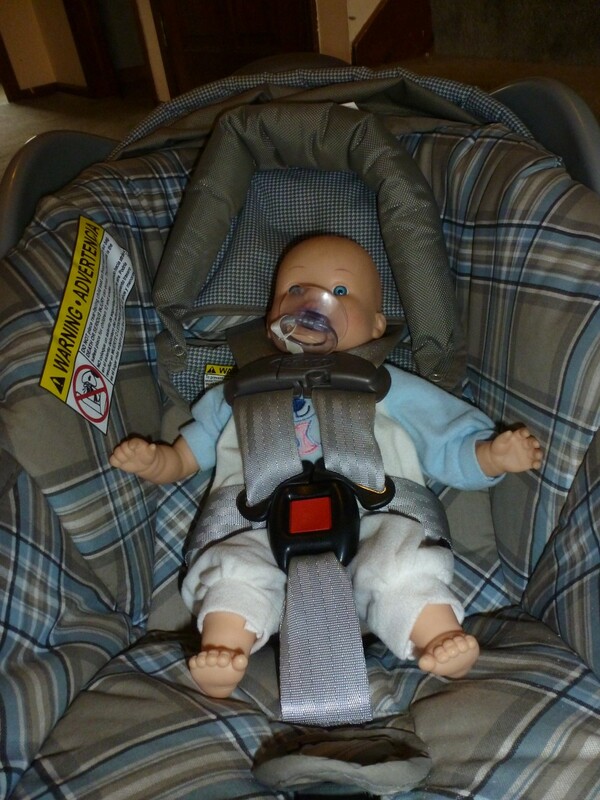 Even healthy adults with safe driving records make more mistakes as they age. A yearly medical checkup should include evaluating your mental sharpness and physical health. Family members are usually the first to notice if you seem to have diminished mental capacity. Visual - Our vision weakens as a normal part of aging, and our peripheral vision is reduced. Our field of view narrows and makes it harder for us to see signals and traffic signs. Night vision may decrease and lights may glare more than before. Keep eyeglass prescriptions updated and make sure you wear the right glasses. Medication - Certain prescriptions can impair driving including painkillers, tranquilizers, antidepressants, decongestants, antihistamines and others. Actual accidents - Driving is not a game! An interesting one to think about, drivers should give their keys once they feel they had enough on the roads. During the time I've been in Land Rovers (four so far, you can see better from that height off the road, and you're more easily seen) I've driven behind people using mobile phones/cellphones, tom-tom route-finders, talking (you see the hand movements), and I've driven behind pensioners who were quicker. It's no accident that insurers rate younger drivers a greater risk than those over 50; and women drivers come in all skill levels. When my great aunt Doris and her husband Harrison lived in the country (both in their mid-80's) he drove an ageing saloon car. The way he drove would have shamed many a younger driver with a new BMW/Merc/Porsche, and he was a 'great mover' with it! Most drivers I've seen 'pulled in' by the police for various offences have been in the 18-40 age range, including erratic driving due to handling mobile phones whilst underway. That is one of the scariest car crash videos I have ever viewed, elayne. I think I'll wait till tomorrow to drive cross town. Yes, my own father loves driving and it will be hard for him to give it up. He has been teaching the AARP Driver Safety course for several years, so he knows well the rules and signs for when he should stop. Thanks for your feedback and additional information. I hope it doesn't take running over someone to make us stop driving! I know what you mean though as there have been a few pedestrians killed as they were inside crosswalks and some people running into buildings because they confused the gas pedal and the brake! It's a jungle out there! Perhaps you need to stay off the road The Frog Prince! Don't get run over - I've seen a few smashed frogs over here! Thanks diogenes. You have an impeccable record. I see people talking on their cell all the time although it is illegal here in Hawaii. That scares me a bit since they are not concentrating on their driving. So, does that mean you will be driving until you are 100? It would be interesting to know the statistics for those between 90-100 who are still driving. 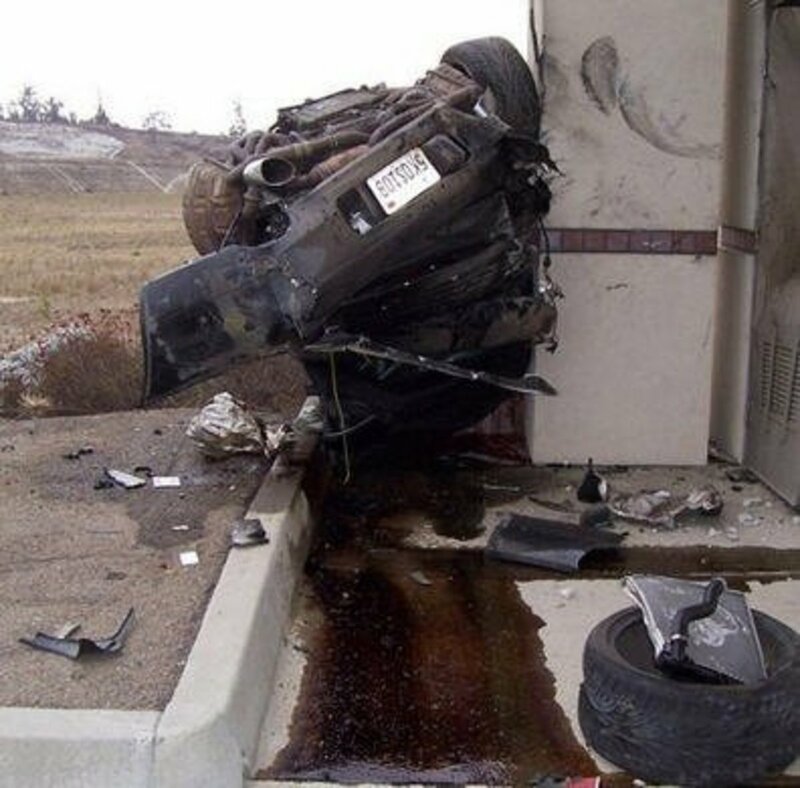 I have driven for over 50 years without an accident or an insurance claim. And that has been in many countries. Driving today takes absolute concentration, perhaps a little harder today than when i was younger. I dont drive far or very fast any more - I was once known as leadfoot! 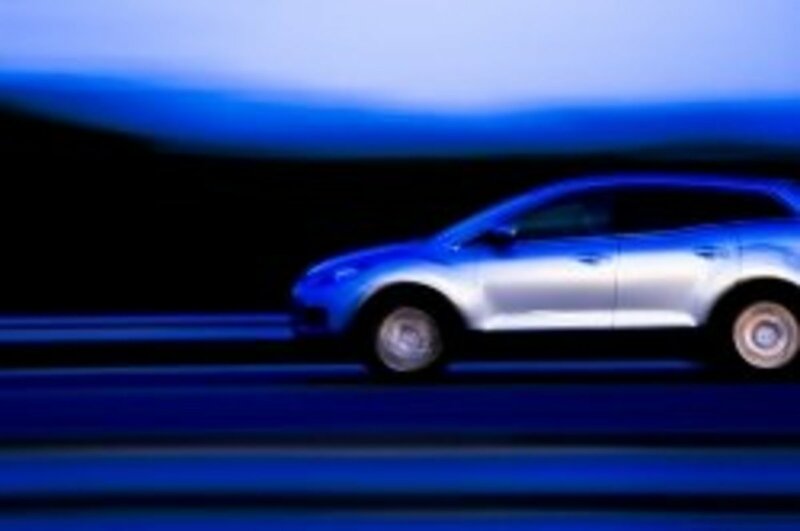 The young are more the problem behind the wheel as insurance stats and costs reflect. It's time to give up the car when you start mowing people down at bus stops! I think your list of considerations is very important. This is a difficult problem. Of course, no one wants to give up their independence. I see younger drivers that shouldn't on the road as they weave around while talking on the phone. 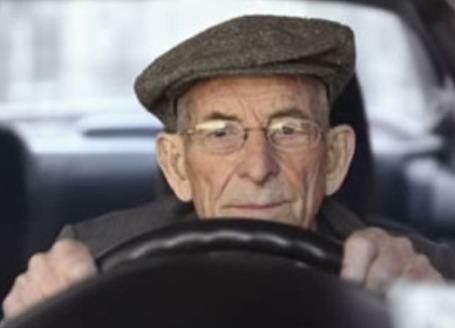 Older drivers sometimes drive safely, and you don't see them in the passing lane. They often drive a little slower in the right lane. Yet, there are some that drive terrible. I don't know what the answer is as some older people seem to have their mental faculties and function well. I have known families that have stopped an elderly relative from driving, which is often not very well accepted. This is a good topic. Voted up and interesting.